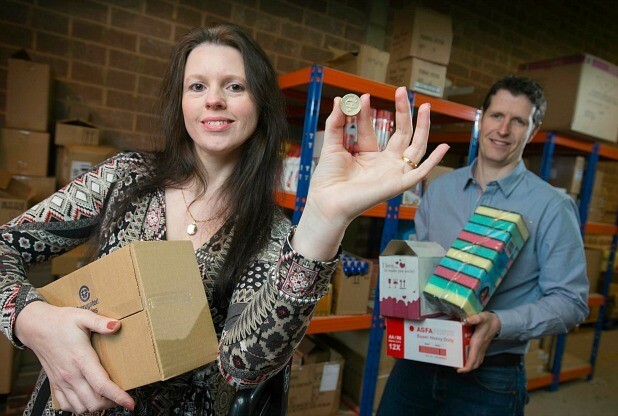 Earlier this week saw Hereforapound arrive on the online scene, after beating Poundland co-founder Steve Smith’s Poundshop.com in the race to become the first web-based pound shop. Stocking everything from homewares to food and even technology, the online pound retailer was the brainchild of Exeter husband and wife team Mark and Donna Baker – along with board members Axminster Carpets chairman Stephen Boyd, HR director Sam Mickleburgh and entrepreneur Lizzie James. Smith’s own venture – a single-priced retailer with a minimum order value of around £20 – was set to be launched this Saturday. It was hoped that Poundshop.com (to be supplied by Poundworld) would set a precedent and establish itself as the first ever single-priced site. The move from bricks and mortar shops to the virtual marketplace is still a bone of contention for many retailers, with several companies tentative about managing considerable overheads associated with running an online business. However, Hereforapound.com successfully found that a trial pound retailer featured last October on sister daily promotions site Hereforaday.com incurred on average £19 per transaction – which its founders state is triple that of an average shopping basket size in a physical pound store. Whilst Hereforapound.com will not be setting a minimum order value, its standard delivery rate will cost £4.50 – while delivery for any orders over £30 will be free. The couple aim to have 250,000 customers signed up to their service within the next three months, and will also be offering ‘bundles’ of bestsellers in a bid to improve routine purchases.